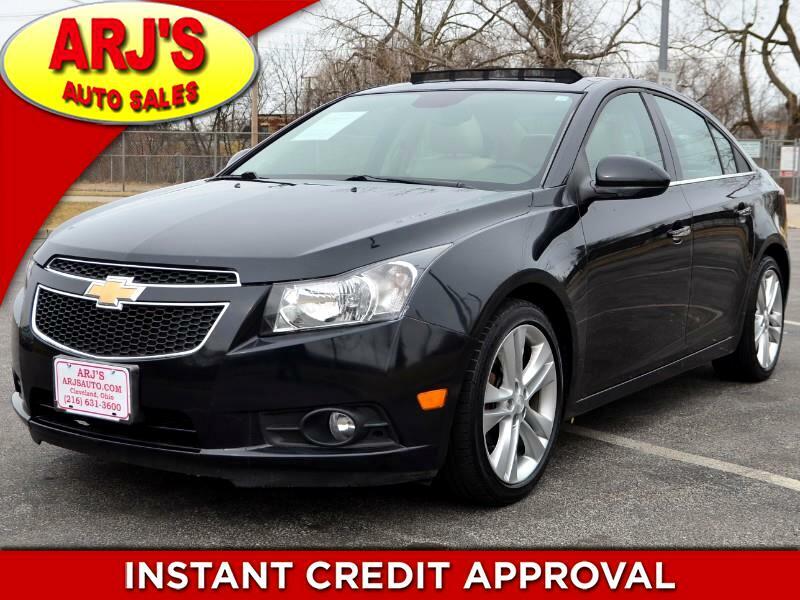 2016 MALIBU, ONLY 50K MILES! LEATHER, BACKUP CAM, PUSH BUTTON START, CHECK OUT OUR VIDEO! AMAZING NISSAN MAXIMA PLATINUM! LARGE MOON, 3D REAR CAM, NAVI, LEATHER! CHECK OUT THE VIDEO! 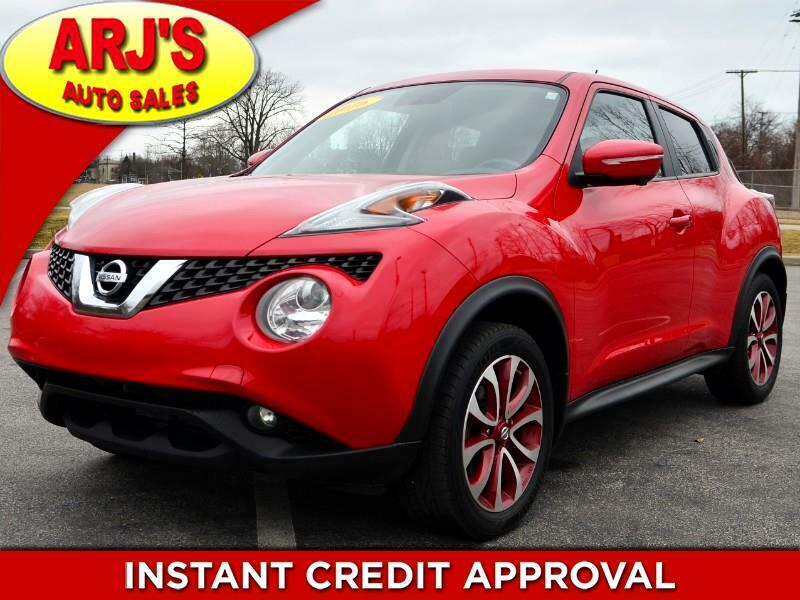 1-OWNER ESCAPE SE, CLEAN CARFAX, 67K MILES! FORD SYNC, BACKUP CAM, CHECK OUT THE VIDEO! DODGE CHARGER SE AWD. PUSH BUTTON START, TOUCHSCREEN CONTROLS, CHECK OUT THE VIDEO! 1-OWNER LINCOLN MKC. PANO MOON, NAVI, FORD SYNC, BACKUP CAM, HEATED LEATHER! CHECK OUT THE VIDEO! 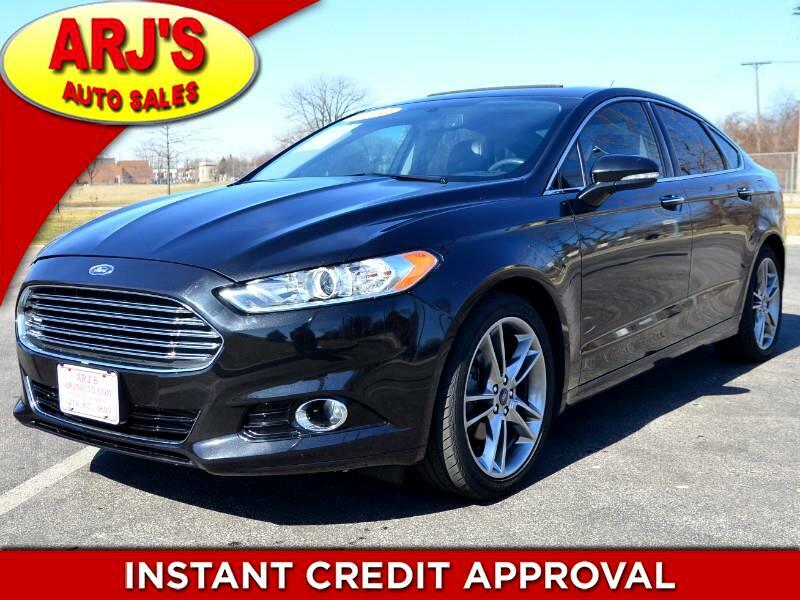 FORD FUSION SE, CLEAN CARFAX! 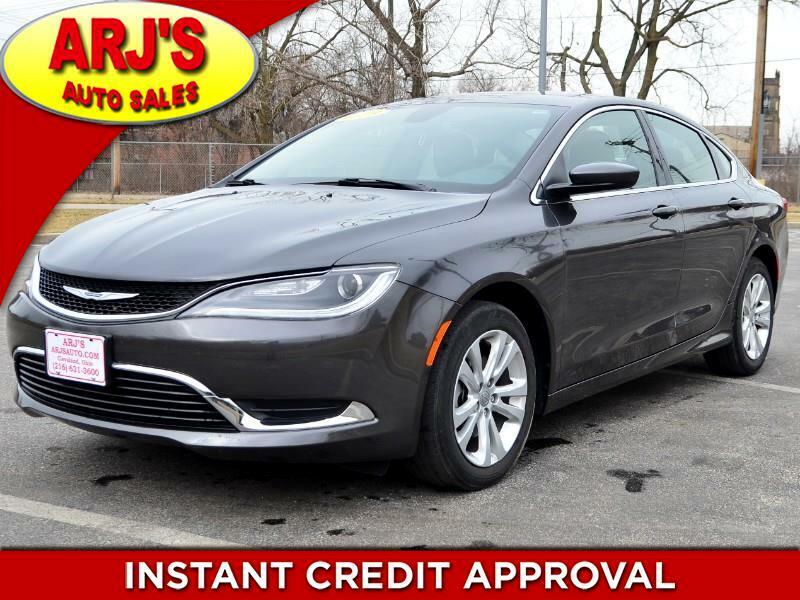 MOON, HEATED LEATHER, PREMIUM SOUND WITH FORD SYNC! 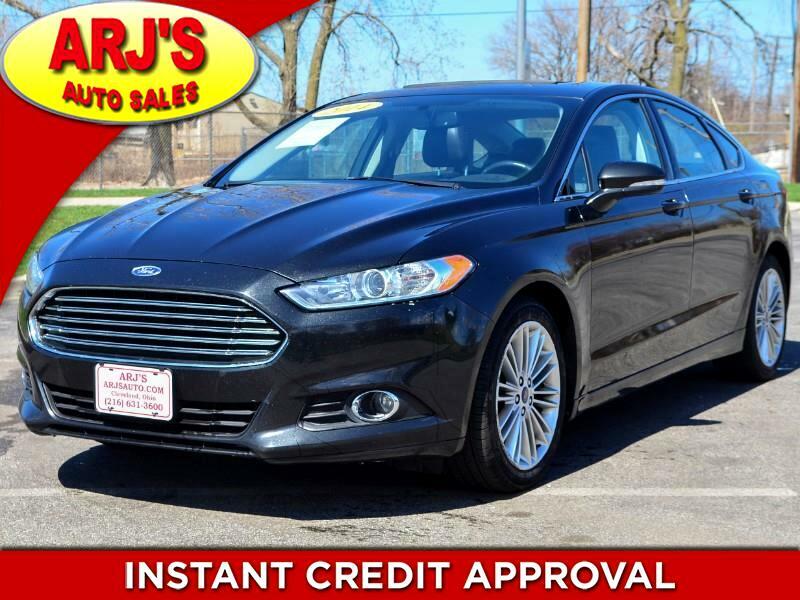 LOW MILES FUSION SE, MOON, BACKUP CAM, SONY SOUND W/SYNC BLUETOOTH! CHECK OUT THE VIDEO! FOCUS TITANIUM AWD, ONLY 66K MILES! REAR CAM, FUEL EFFICIENT, MOONROOF! CHECK OUT THE VIDEO! 1-OWNER RDX AWD. MOON, LEATHER, REAR CAM, BLUETOOTH, PUSH BUTTON START. CHECK OUT OUR VIDEO! 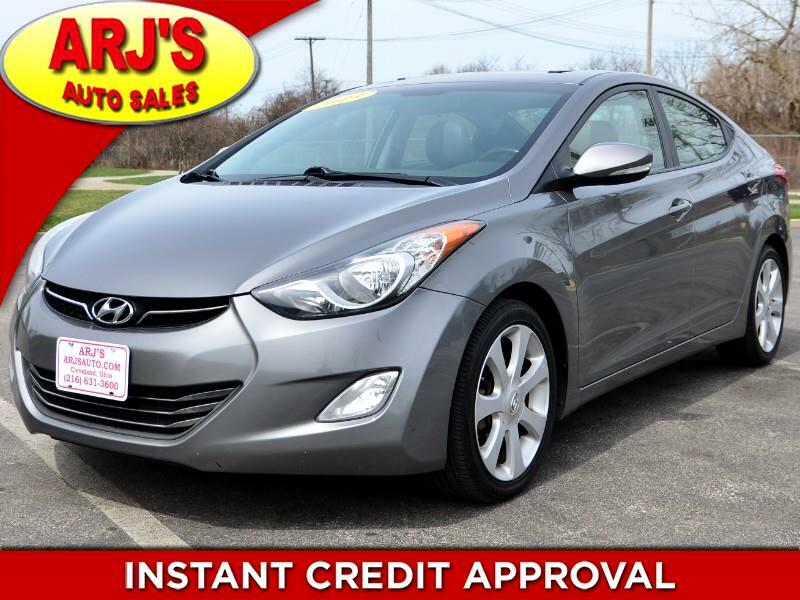 HYUNDAI ELANTRA, GREAT SHAPE, MOON, HEATED FRONT & REAR SEATS, BLUETOOTH. LOW MILES 2013 IMPALA, CLEAN CARFAX. 81K MILES. HEATED LEATHER, MOON, CHECK OUT OUR VIDEO! 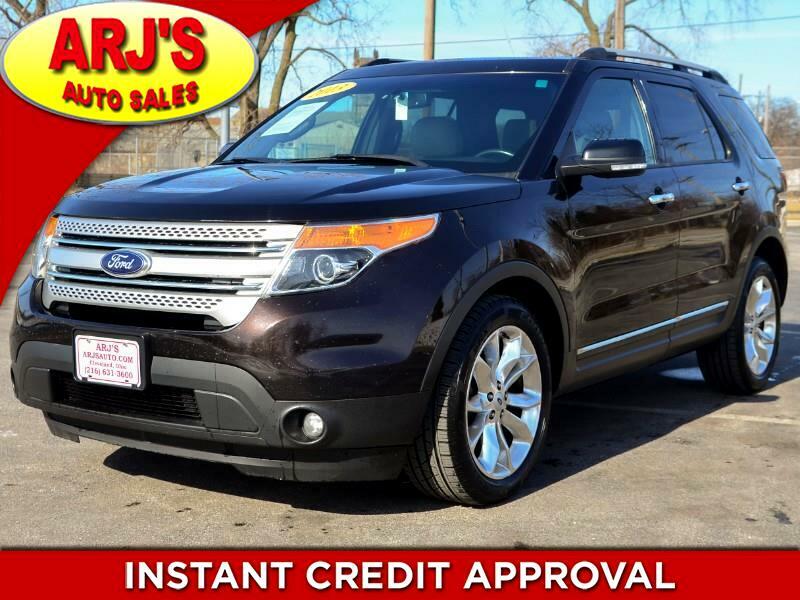 CLEAN CARFAX EXPLORER XLT, DUAL MOONROOFS, NAVI, 3RD ROW, BACKUP CAM, LEATHER! CHECK OUT OUR VIDEO! BEAUTIFUL DODGE CHARGER. 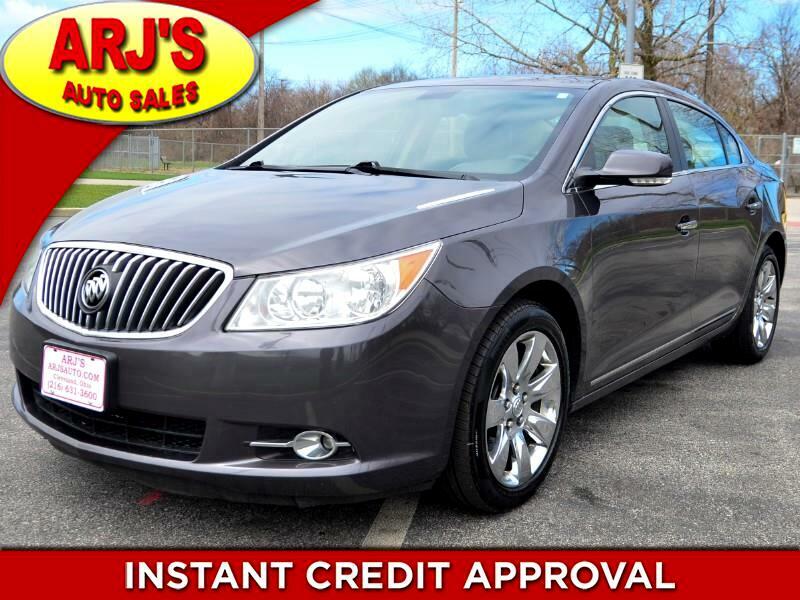 PUSH BUTTON START, TOUCHSCREEN, CLEAN CARFAX, SEE THE VIDEO! 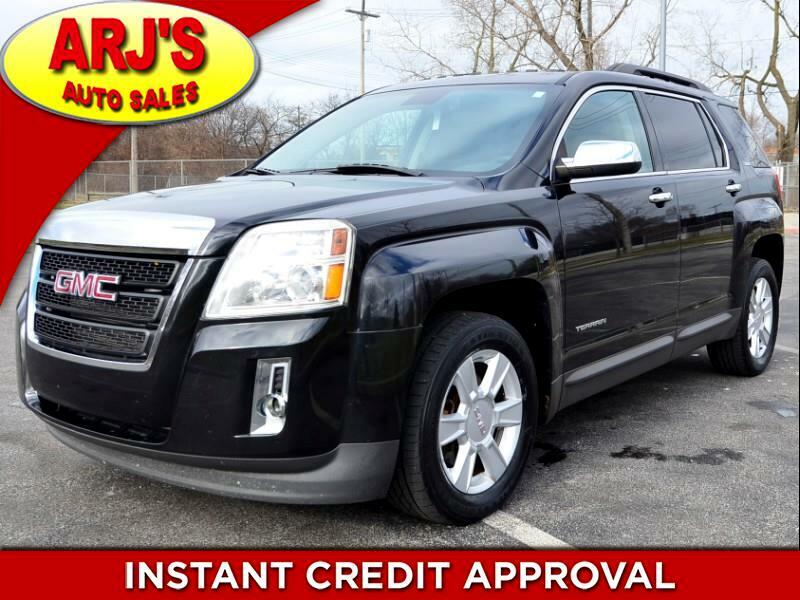 1-OWNER GMC TERRAIN SLE2 AWD. 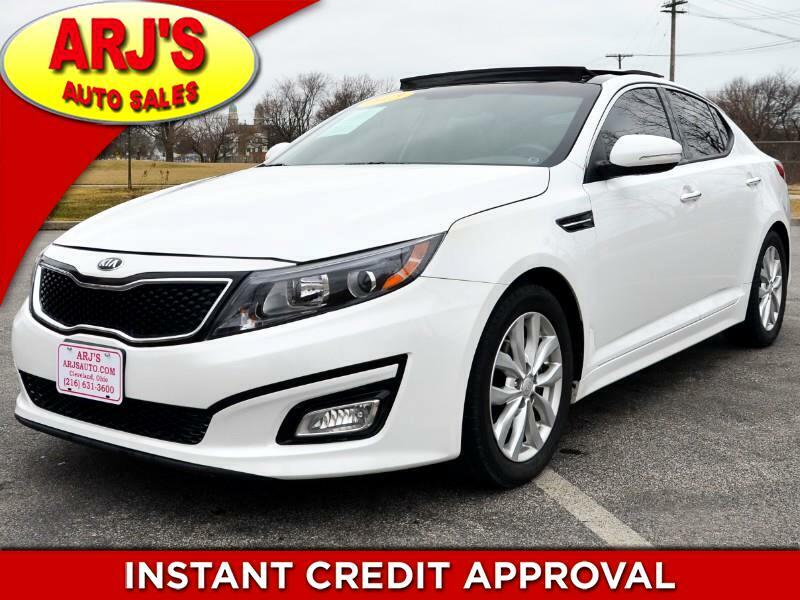 MOONROOF, REAR CAMERA, ALLOY WHEELS, CHECK OUT THE VIDEO. 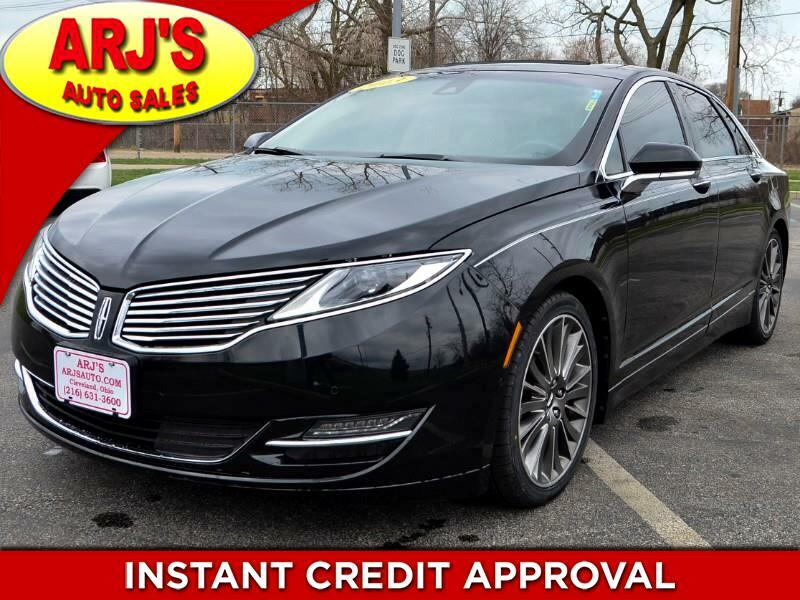 GORGEOUS LINCOLN MKZ. 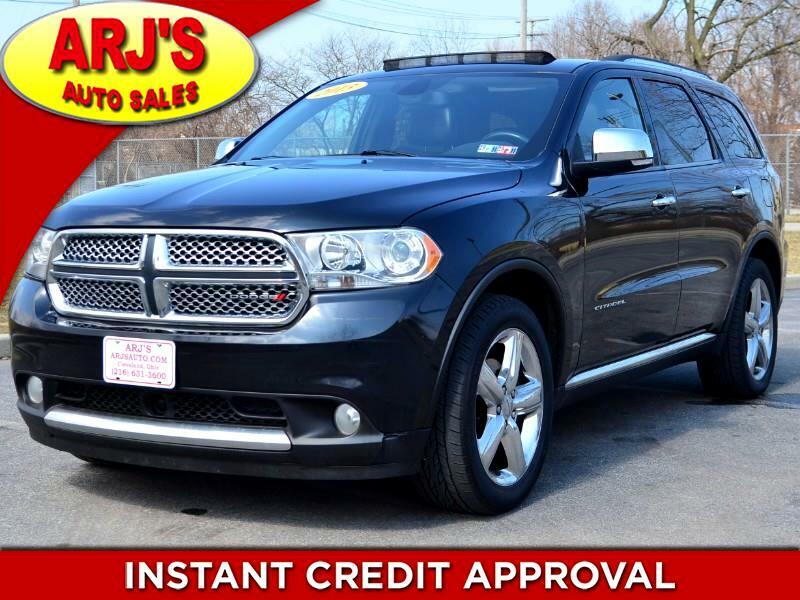 MOONROOF, HEATED&AC LEATHER, NAVI, REAR CAM. CHECK OUT THE VIDEO! ACADIA DENALI AWD! DUAL MOONS, REAR CAM, NAVI, REAR DVD, 3RD ROW, LEATHER, CLEAN CARFAX. NICE!